• migraines, as pain relief. However, the forms of lithium prescribed (citrate or carbonate) are poorly absorbed by the body and have a very narrow therapeutic range - effective doses are high and are, in fact, close to toxic doses. 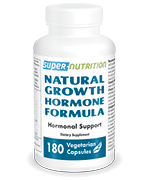 Furthermore, high-dose lithium depresses dopamine release, causing a drop in mood; in contrast, lower doses stimulate serotonin production, producing an anti-depressant effect, which is exactly what happens with lithium orotate. 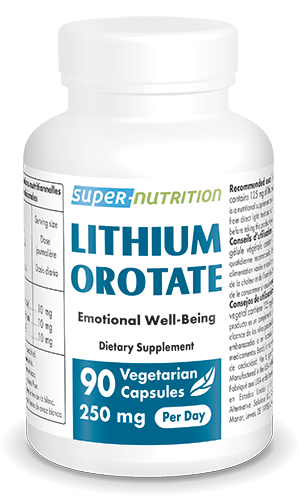 Lithium orotate, a salt of orotic acid and lithium, significantly enhances lithium bioavailability resulting in a 70-80% improvement in mood in those with bi-polar depression. The alternative physician, Hans Neiper, was responsible for the discovery, early study and use of ‘orotate’ salts. Mineral salts of orotic acid are, in fact, used by plants and animals to make DNA and RNA. Nieper used orotates clinically in the 1980s, believing that as they were neutrally charged, they could pass easily through cell membranes – a theory subsequently confirmed by science. In effect, orotates transport the minerals into cells and tissues, producing higher concentrations in situ but from much lower doses (up to 20 times lower!). Lithium orotate has other applications: as a neuro-protector, it is helpful in treating neurodegenerative diseases such as Alzheimer’s, Parkinson’s and multiple sclerosis. These new indications complement those already identified by Neiper – he used it to treat migraine, epilepsy and alcoholism. 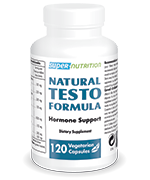 It has also been reported to lower blood sugar levels, to stimulate the immune system and to have an anti-viral effect (in Herpes simplex). 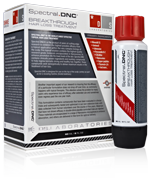 This new lithium orotate is easy to use, has no side-effects and offers a range of benefits. 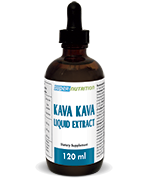 It is undeniably a nutritional supplement well worth rediscovering for the maintenance of good health.